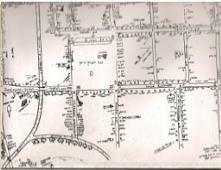 In the years 1918-1919, at the initiative of the "Bund" and "Poalei Zion-Smol" who dominated the community committee, many cultural institutions were established. 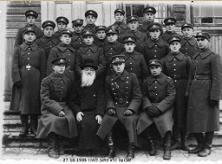 They organized the "Kultur Lige" (League for Culture), a popular university, a Yiddish school, a consumer cooperative, the trade union of the brush workers, which became the center of all brush workers in Lithuania and also a sick fund. All these institutions existed till 1926, when they were closed together with the liquidation of autonomy, when the nationalist party began to rule in Lithuania. 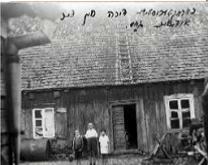 In 1925 a branch of the association "Libhober fun Visen" (Supporters of Knowledge) was founded in Vilkovishk, which established a library with 1,500 books in Yiddish. Next to it was a reading room where lectures on different themes took place. 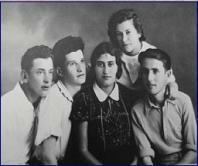 There was also the Zionist-Socialist "Sirkin Society", which maintained a large library in Hebrew and Yiddish. 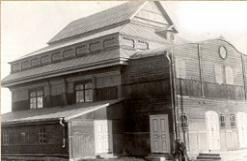 The Jewish theater from Kovno often presented its plays and so did the "Hebrew Studio", which existed only for a few years. 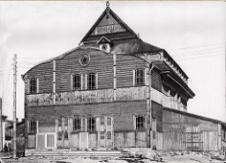 In March 1939 "The Artisans Association" arranged a big party in the big hall of the cinema, where the play "Two Kuni Lemel" was performed with great success.